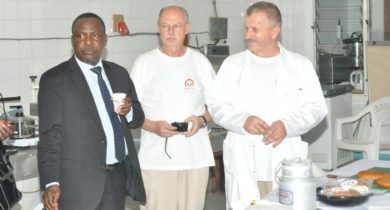 Visit of Tanzanian Minister of Agriculture Livestock and Fisheries in LITA Tengeru. 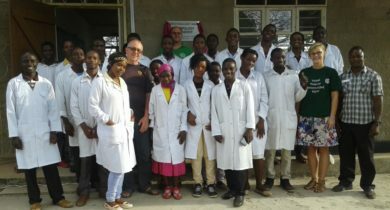 New Parasitology Laboratory in LITA Mpwapwa. The Parasitology Laboratory of LITA Madaba is working now! 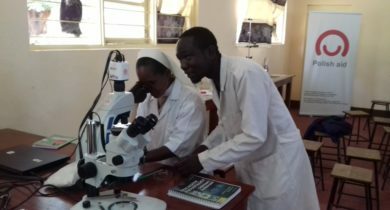 "Improvement of teaching methods and diagnosis of parasitic diseases in agricultural schools network LITA as part of improving the quality of education in the field of animal husbandry in Tanzania" a new project implemented by the Foundation Science for Development.